The days are getting shorter and the world is certainly dark these days. Come along to Beaufort Books in Larkhall, Bath on Wednesday morning, 13th December, to write into the light. 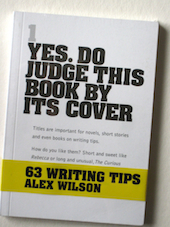 You’ll create some short-short fiction prompted by positive news. And set a few achievable writing goals for the New Year. Mince pies and hot drinks included. And the opportunity to get away from the Christmas shopping crowds in central Bath for some quiet writing time. Maximum eight people. Beginners and experienced writers welcome. This entry was posted in Events and tagged flash fiction, short-short stories, Winter Solstice on November 16, 2017 by Editor.